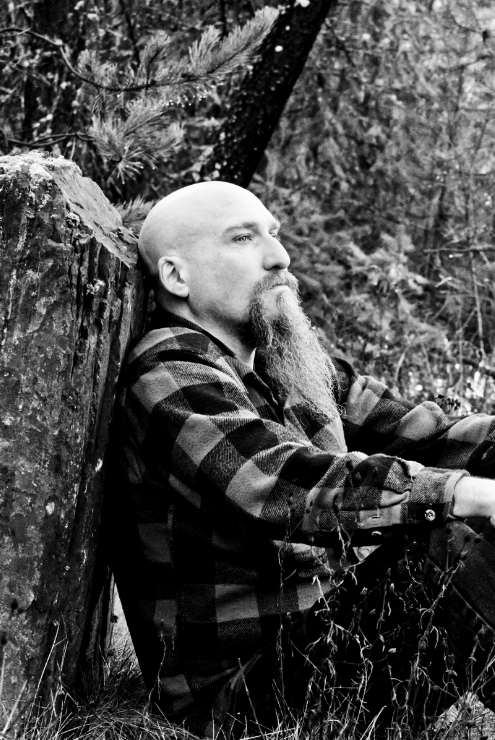 Following recent announcements of a new record from Neurosis front man STEVE VON TILL's titled, ‘A Life Unto Itself’ and his first since 2008’s ‘A Grave Is a Grim Horse’, today The Quietus, have unveiled the title track unto the world and you can listen at THIS LOCATION. ‘A Life Unto Itself’ will be STEVE VON TILL’s fourth solo album to date, with his impassioned and weather beaten vocal and sparse acoustic guitar providing the foundation to his solo material, however on this new record it is said to demonstrate and impart a wider variety of sonic textures. STEVE VON TILL has been ably assisted by viola master Eyvind Kang, who has previously worked with Mr. Bungle and Secret Chiefs 3, pedal steel wizard J. Kardong and percussionist Pat Schowe. Engineering and production were handled by Randall Dunn, with whom he recorded and mixed the album at Avast! Recording Co. in Seattle. Steve Von Till offered this insight into the record "When you make a big life decision and then you hear a raven's call out in the sky, it wasn't chance-it was an affirmation, it was meant for you, even if that might seem ridiculous in a conventional sense," VON TILL offers by way of example. "When you hear a melody and it takes you back a thousand years to a memory you're not even sure you were a part of. When folklore and history become ways of how you see the world, it allows things to become more mystical and take on deeper meaning. When you're walking through ordinary, mundane situations, you have this frame of reference that takes on great personal significance beyond surviving the day-to-day: It's surviving the day-to-day with meaning." The album's track listing and cover artwork by Aaron Turner have also been released. More information about the record will be available over the forthcoming weeks.